Our role is one of Bookings Management. We are here to serve both the Charter Client and the Yacht Owner. The Charter Client does not pay – the Yacht Owner does. Why are we important? : We are administration orientated and consequently can respond to your enquiry with speed and efficiency. Owners are frequently involved in racing, travelling and boat maintenance. Their administration time is not only limited, but they are frequently away from their desks which is where they need to be to handle enquiries. Our Management Service ensures that you are responded to quickly and efficiently thereby maximising your chance of securing the booking you require. Our owners acknowledge this and are happy to pay for our services. Currently we provide this service for five pedigree yachts with proven track records. We are always looking for new exciting race yachts to get involved with. 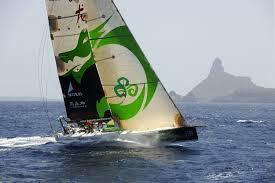 Green Dragon was specifically built as the Irish entry in the 2008-2009 Volvo Ocean Race, in which she finished 5th. In 2012 she took line honours in the Round Ireland Race. The Volvo 70 is the former class of racing yachts designed for the Volvo Ocean Race. It was first used in the 2005–06 race (replacing the Volvo 60 yachts which were first used in 1993) and uses sliding daggerboards and a canting keel which is capable of canting transversely up to an angle of 40 degrees. Charter Rates vary according to event.. Please Email us for a competitive offer. Challenger is a modified Volvo 60 and was built in 1997 for the America’s Challenge team for the Whitbread Round the World Race. Check out her programme below. The boat was designed by Alan Andrews and built by Eric Goetz- the design was a close copy of ‘Yamaha’ which had won the previous edition of the race in 1993. Charter Rates vary according to event. Please Email us for a competitive offer. 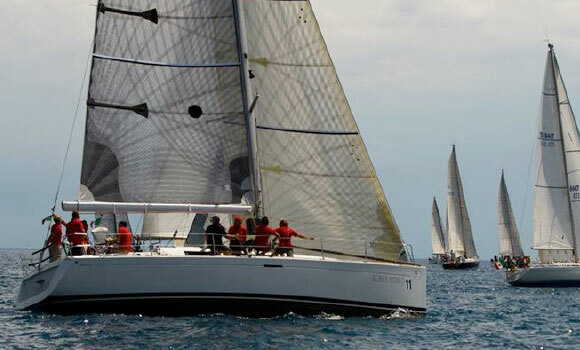 Azzurra is a fully race prepared Grand Soleil 43 for all the top Mediterranean regattas and offshore races. She has a carbon boom, and carbon spinnaker pole. She also benefits from a redesigned racing keel featuring a fully faired stainless steel fin and cast iron bulb, and a redesigned carbon rudder. Both giving the boat extra performance for no rating penalty. Azzurra is the 2014 Grand Soleil Cup Champion. This is a beautiful Italian yacht. She is fresh from winning class in Antigua’s Valentine’s Regatta in February 2017. She is now equipped with a new set of North 3Di sails and race ready to win in class again. Volare will be making her debut into the Caribbean racing calendar in 2018 and is keen to build a client following. She is offering berths for Antigua Sailing Week at US$995 / berth. These are very competitive prices! Volare has been named from the Italian verb “to fly” and it is easy to understand why! 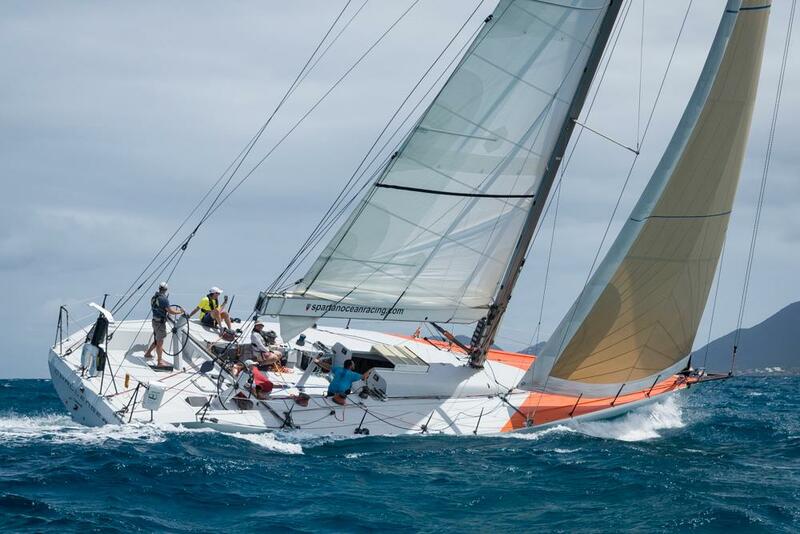 She is a fully race prepared example of the Grand Soleil 343 in outstanding condition. Volare is available for Single Berth and Whole Yacht Charter. To book this yacht for charter please Email us for availability and Whole Yacht Charter price.